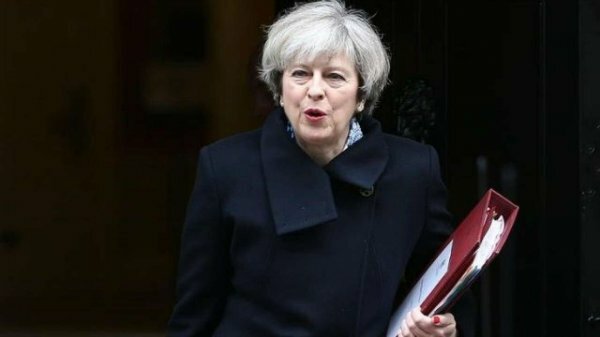 Theresa May’s second attempt to pass her Brexit deal has again been badly defeated, this time by a majority of 149. 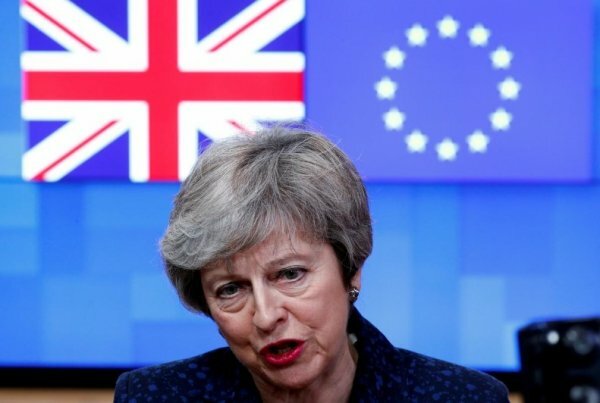 British lawmakers on Tuesday handed Prime Minister Theresa May a second humiliating defeat on the Brexit plan she had agreed with the EU, plunging the country deeper into political crisis. 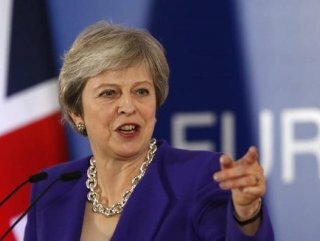 The turmoil leaves the world’s fifth largest economy facing a range of scenarios - it could leave without a transition deal; delay the March 29 divorce date enshrined in law; May could hold a snap election or try a third time to get her deal passed, or Britain could hold another Brexit referendum. On Wednesday, parliament is expected to reject a no-deal Brexit in a vote at 1900 GMT, although this will have no legal force. On Thursday, it will then vote on whether to ask the EU for a delay to Brexit, something to which all the bloc’s other 27 members must agree. EU Brexit negotiator Michel Barnier said the bloc would need to know why Britain wanted to extend talks and it was up to London to find a way out of the deadlock. “If the UK still wants to leave the EU in an orderly manner, this treaty is - and will remain - the only treaty possible,” Barnier told the European Parliament in Strasbourg. However, the default position, if nothing else is agreed, remains that Britain will exit with no deal on March 29, scenario business leaders warn would bring chaos to markets and supply chains and other critics say could cause shortages of food and medicines.